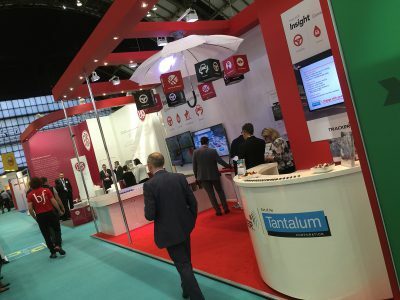 One second, two seconds, three seconds…it goes by in a flash, but as an exhibitor, three seconds is all the time you have to capture the attention of an event visitor. 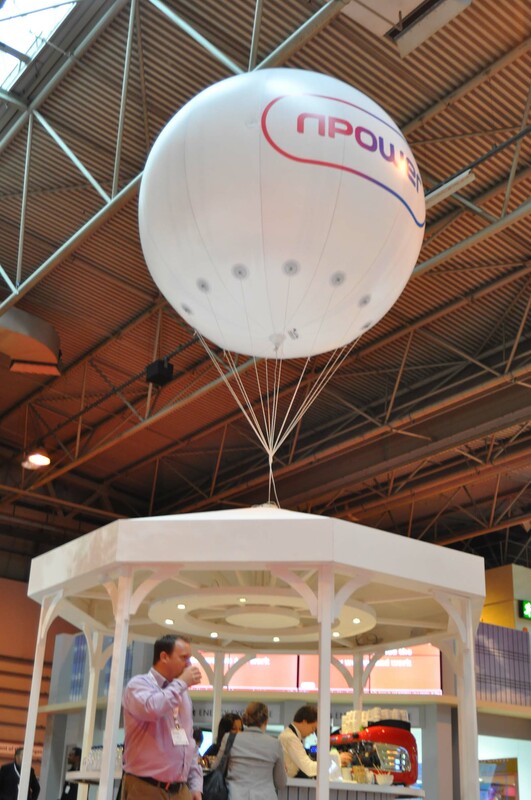 Handily, for our clients, we’ve been taking advantage of the three second rule for years. 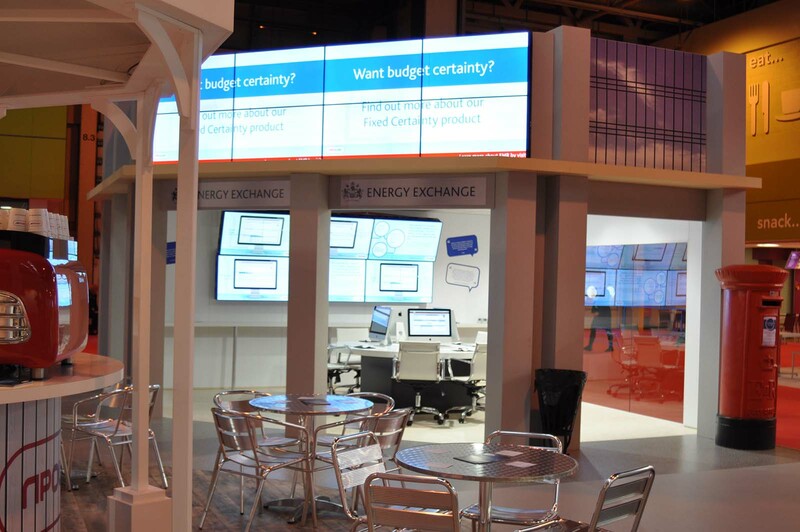 We know what works and what doesn’t. We know how to make our clients get noticed, for all the right reasons. 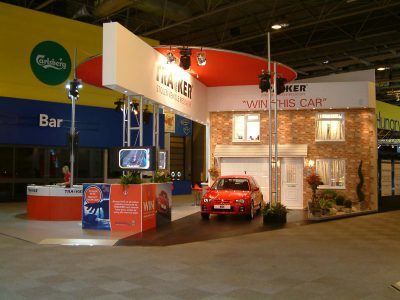 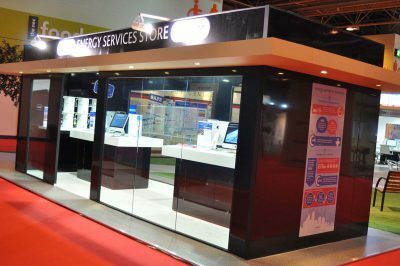 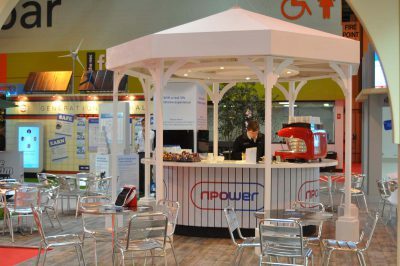 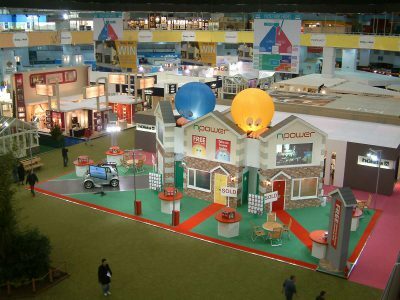 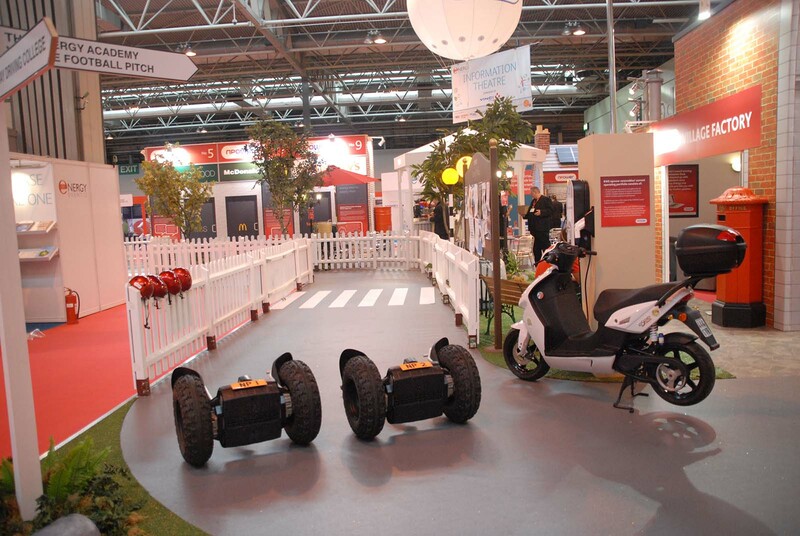 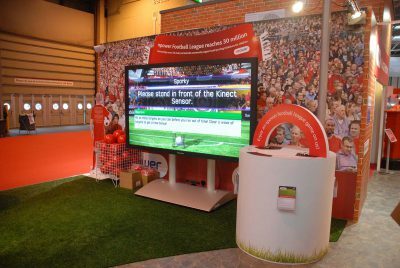 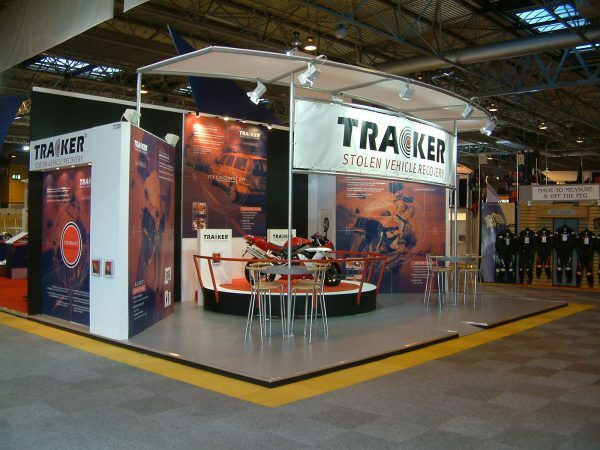 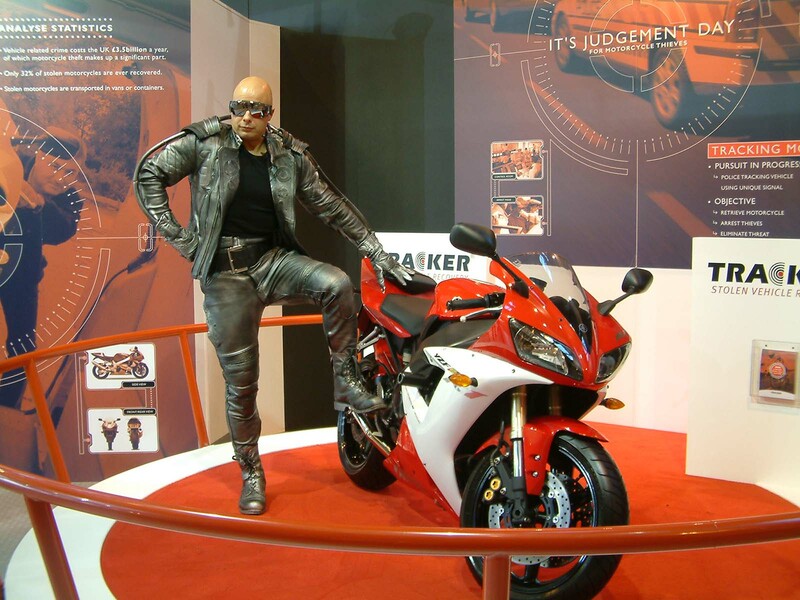 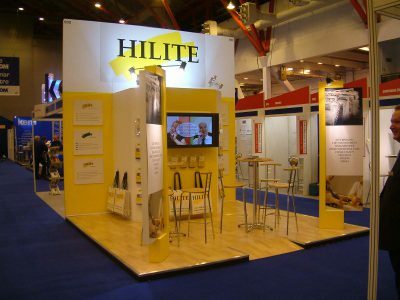 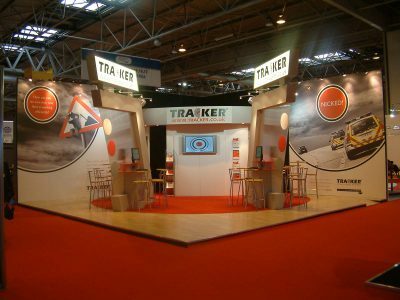 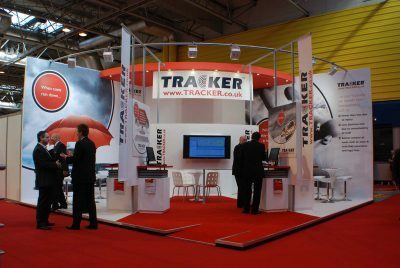 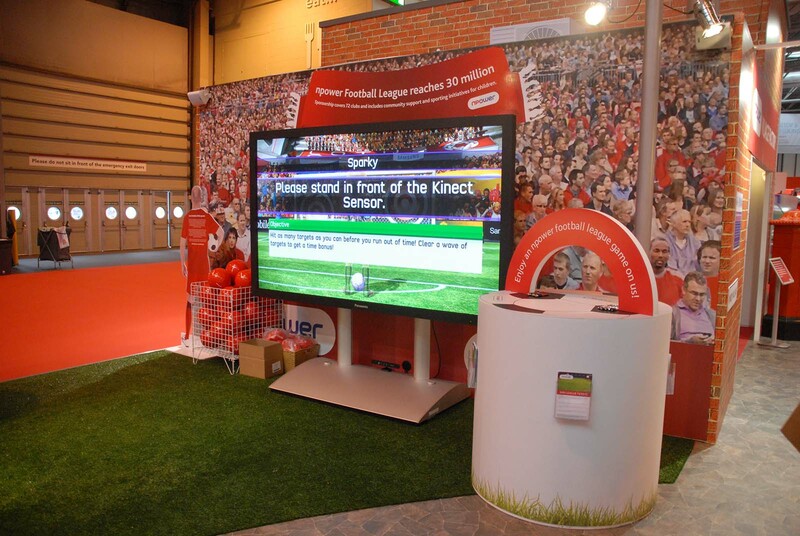 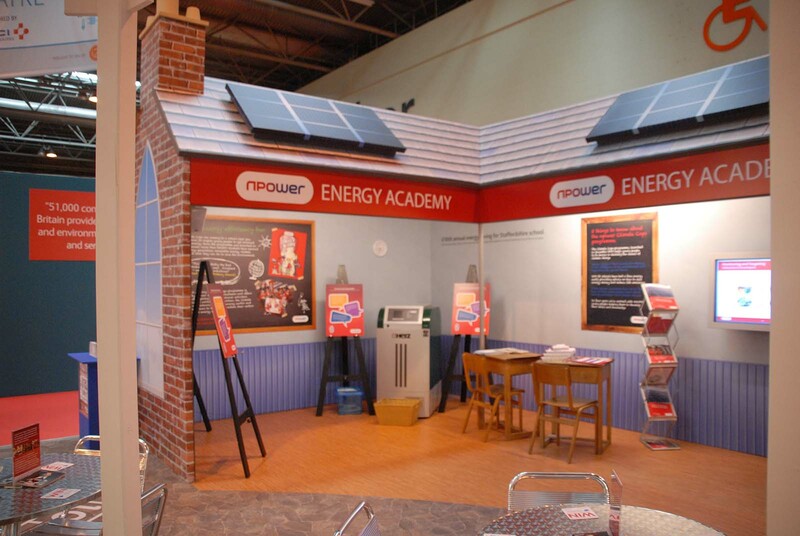 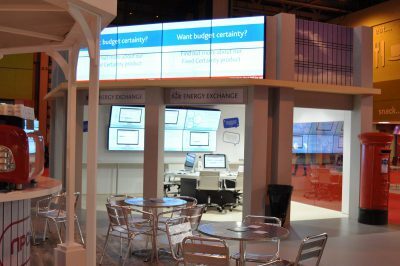 Our experience in designing and building attention grabbing, innovative exhibition stands is second to none. 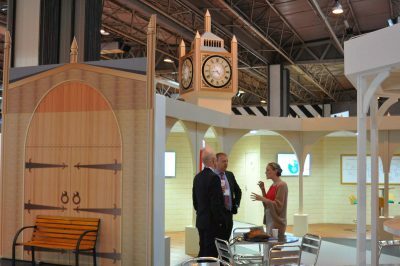 With a strong focus on event processes and keeping lateral thinking at our heart, we’ll go to great lengths to communicate who our clients are and what they offer. 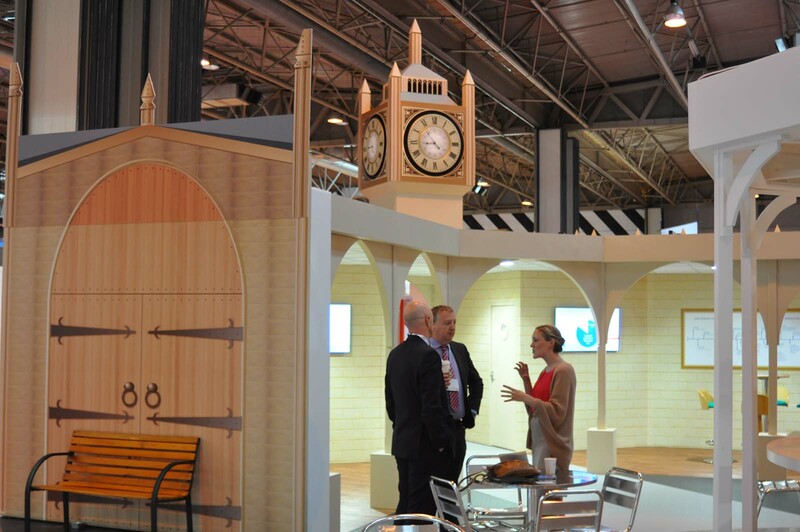 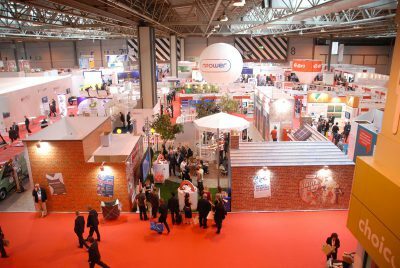 It goes without saying that we love coming up with new ideas of how to promote our clients’ products and services; and with our well trained eye kept squarely on maximising an event’s ROI, we’ll set about creating an exhibition presence that really does draw in the crowds.